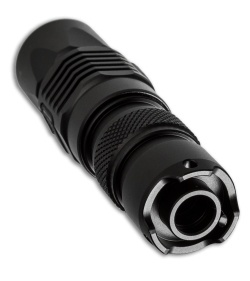 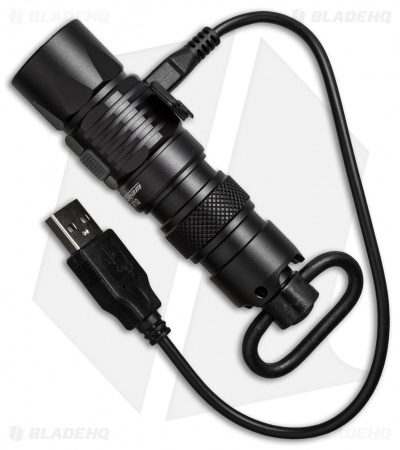 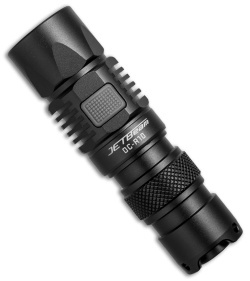 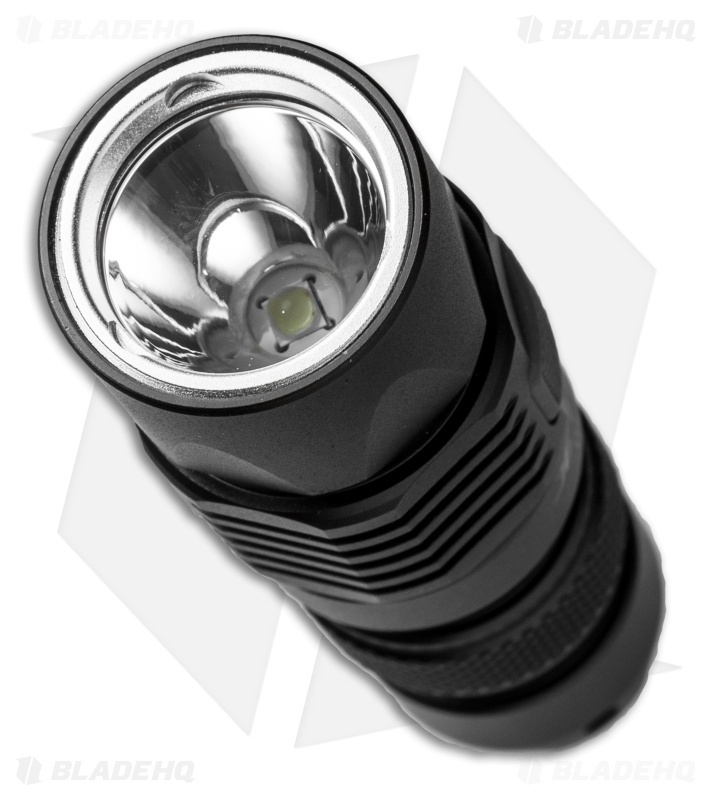 The JETBeam DC-R10 flashlight is specially designed for outdoor and everyday use. This rechargeable flashlight features a high performance optical system and a built-in advanced power management circuit (max runtime 100 hours). Includes a USB charging cable. Made from durable aircraft-grade aluminum for a lightweight build.